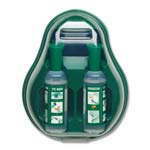 We supply a range of eyewash solutions from Aero Healthcare, a must in any commercial work area where eye injuries are a risk. 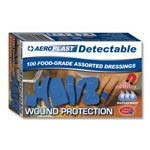 We supply a range of burn treatments and kits from Aero Healthcare, a must in any commercial kitchen. 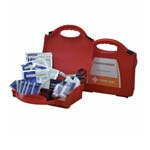 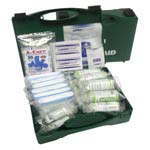 We supply a range of first aid kits from Aero Healthcare to suit a wide range of customer sizes and budgets.